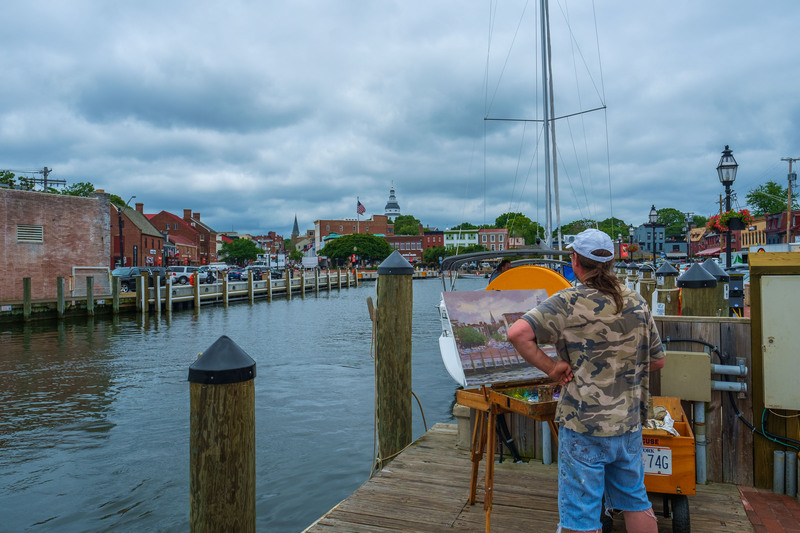 Want to enter Paint Annapolis 2019? 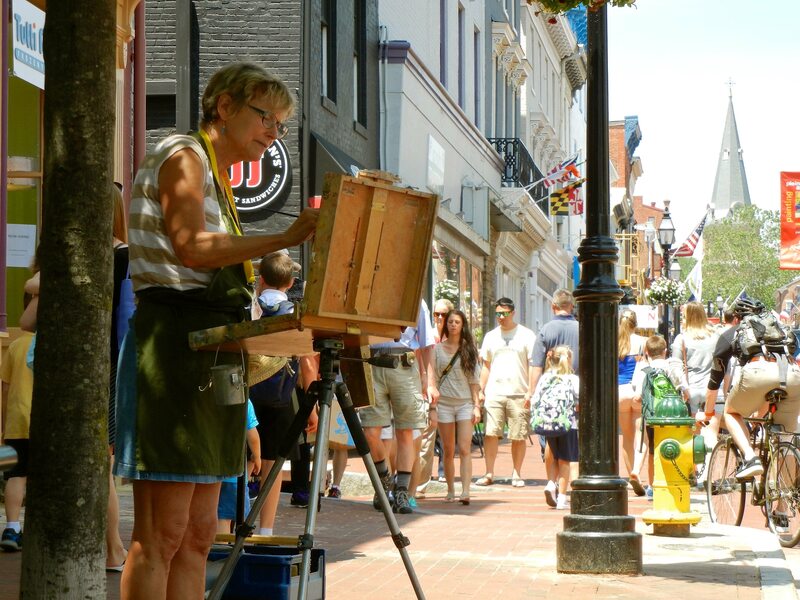 Paint Annapolis is a week-long, juried plein air painting competition held in June, that brings to Annapolis painters from around the world. For 14 years it has been a premier event, joining artists and patrons of the arts together to share in the vibrancy of outdoor painting. 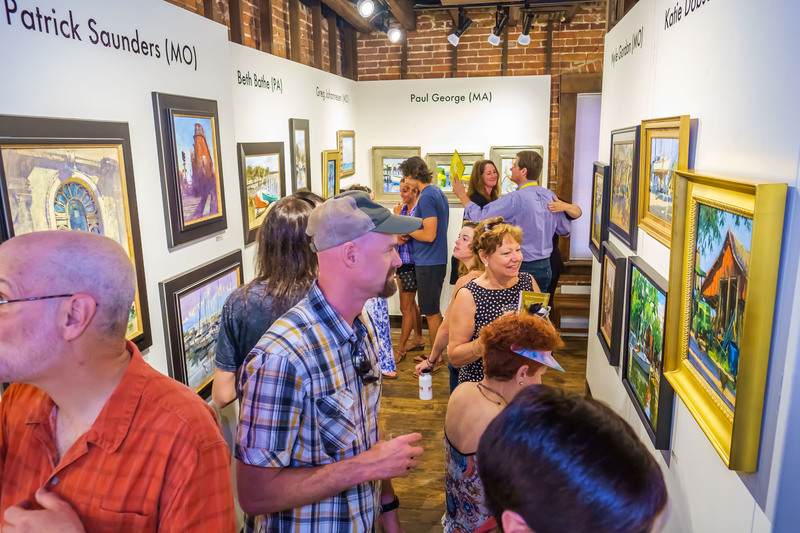 Hundreds of residents and visitors come out to watch the artists explore, in paint, the special colonial architecture, marine atmosphere, and overall energy of Maryland’s capital city. MEET OUR 2018 COMPETITION ARTISTS! Come out after sundown and watch the artists paint the night. While your here, be sure to check out Dinner Under the Stars hosted by the Inner West Street Association. Watch paint fly while you dine! 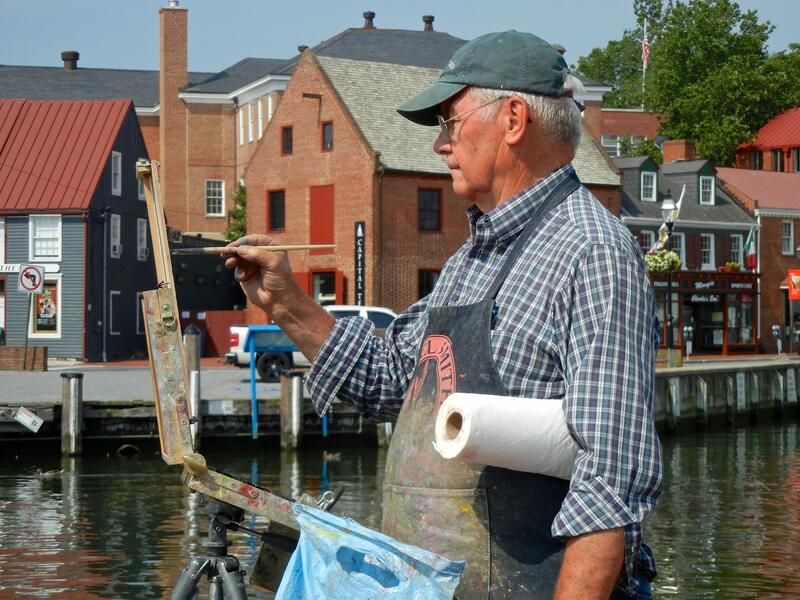 Be the first to view the work created during Paint Annapolis. 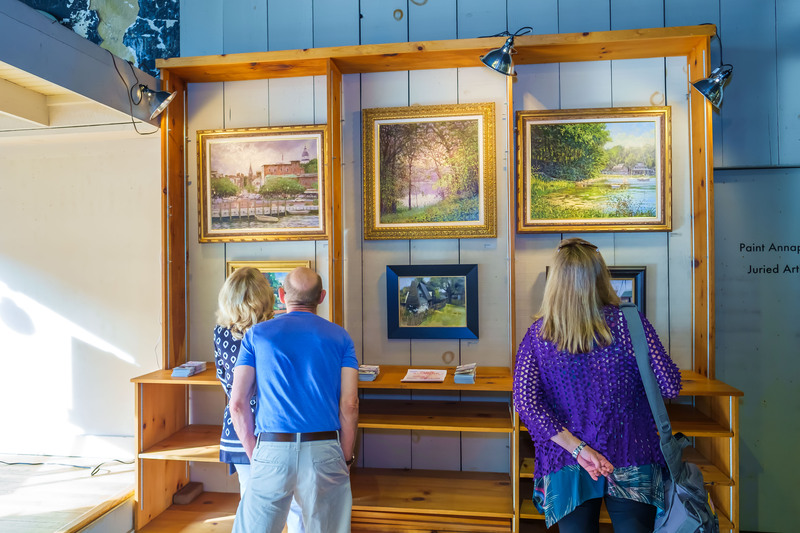 The collector’s reception is your opportunity to grow your art collection, or even get it started! Everyone who attends the reception will receive a $50 discount on Paint Annapolis artwork purchased June 8-10, or on our website. While you’re here make sure to meet all of our juried artists! Sunday, June 10, Mimosas and Muffins! 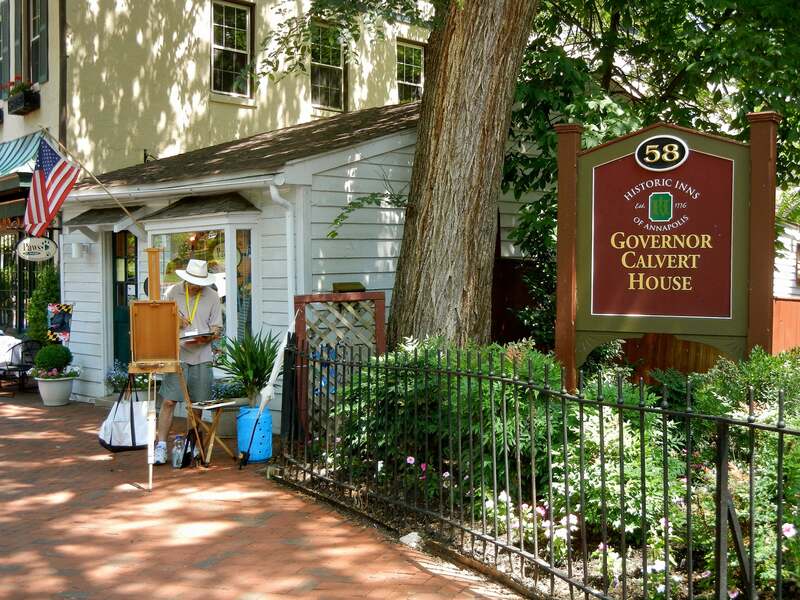 11am-1pm: Paint Annapolis Exhibition ends at 4 pm. 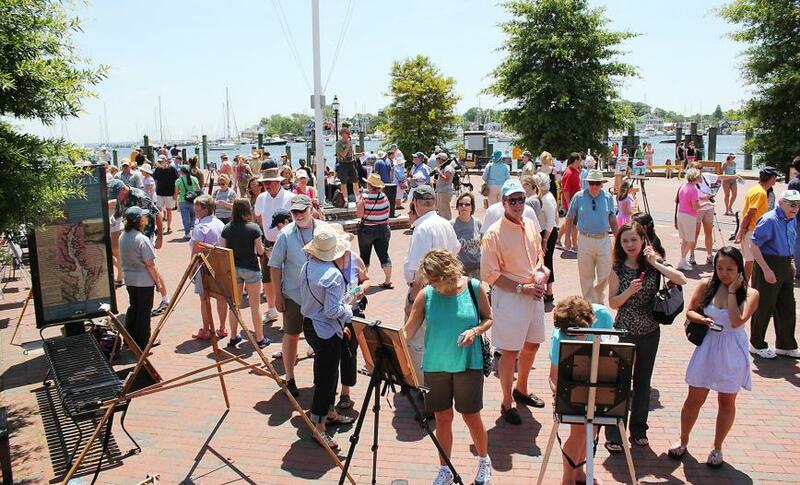 The Paint Annapolis Collector’s reception is your opportunity to be the first to view Paint Annapolis artworks. Everyone who attends the collector’s reception will receive a $50 discount on any painting purchased June 9-11. 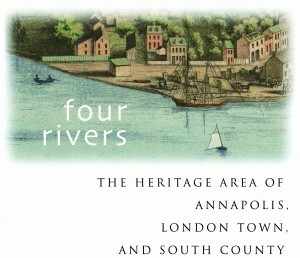 West Annapolis Artworks and Fine Framing. A description and schedule of each of these events can be found below. 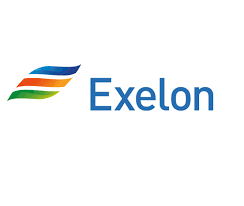 You may register at each event check-in or online. Paint Annapolis 2018 entrants do not need to pay. artists should report to Circle Gallery before 9am to check in and have your canvas stamped. Artists are free to paint anywhere in the assigned area. Maps will be distributed at the event. 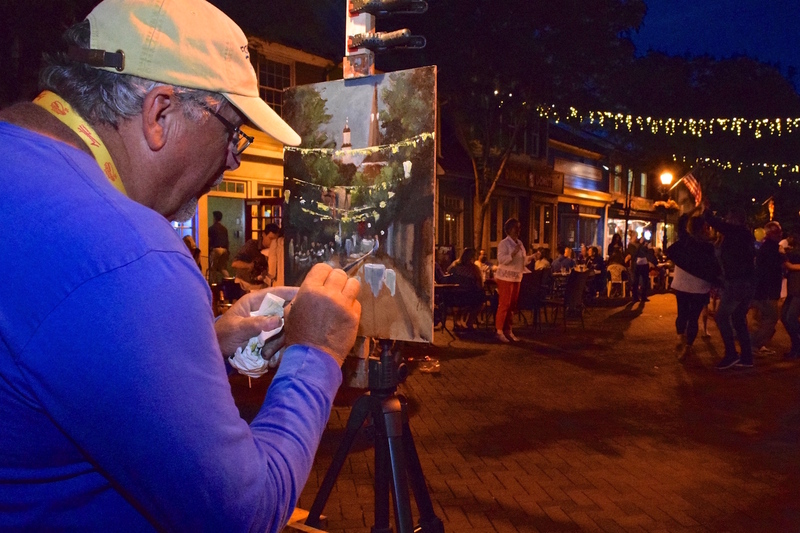 The Nocturne is an opportunity for artists to explore Annapolis after sundown. Painting for this event will take place primarily on West Street and Main Street and artists must only paint after sundown. Completed Nocturne artworks will be exhibited by MFA at 186 Main Street for judging. As you set up to paint your nocturne, keep in mind that Dinner Under the Stars will be in full swing. Dinner Under the Stars is an outdoor dining event hosted by the Inner West Street Association. This has always been a popular event for our artists to paint! If you would like to get an early start painting Thursday morning, we suggest that you check in and get your canvases stamped Wednesday afternoon before the Nocturne. Come by Circle Gallery between 2 pm and 6 pm. An artist, educator, and author, Al Gury is Chairman of the Painting Department at the Pennsylvania Academy of the Fine Arts. 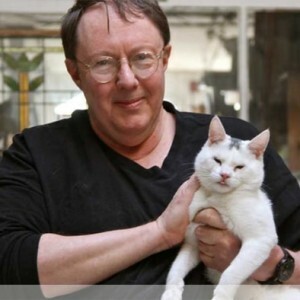 Al received his BA from Saint Louis University, a four-year Certificate from the Pennsylvania Academy of the Fine Arts (PAFA), and an MFA from the University of Delaware. Al’s work has been featured at the National Academy of Design, the Philadelphia Museum of Art, the National Capitol, and other venues across the country. 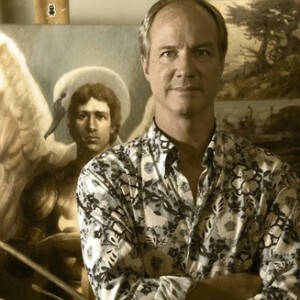 Wil Scott received a BA in Fine Arts and English from Dickinson College and continued his study of the history of art with a MA from the Florida State University and a Ph.D. in the history of American Art from the University of Delaware. He completed research on his dissertation while a Smithsonian Pre-doctoral Fellow and was later a Curatorial Sabbatical Fellow at the Center for the Advanced Study of the Visual Arts. 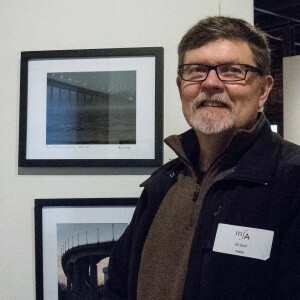 During his thirty-year career in the education division at the National Gallery of Art in Washington, DC, where he was the head of the department of adult programs at the time of his retirement, Scott developed an interest in fine art photography. 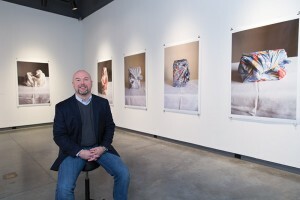 His work has been exhibited in Canada, France, Switzerland, Hungary, and throughout the United States. 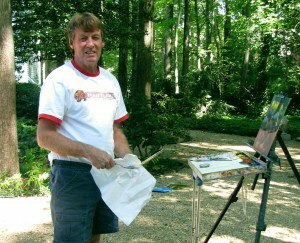 Richard Niewerth, earned a BFA in Painting from Maryland Institute College of Art an MA from the University of Maryland. He served as the Art Department Chair at Anne Arundel Community Collete for 18 years, developing an art major program and initiating many of the art courses currently offered at the college during his tenure. In addition to his many solo and group exhibits, his paintings are included in a number of permanent collections including Maryland State Senate Building, The Permanent College of Maryland Artists at Towson State University, Delaware Museum of Art, Do Museu Nactional de Belas Artes and Do Museu de Arte Moderna, Rio de Janeiro, Brazil. John Shipman is Associate Director of Development at the University of Delaware where he helps support University related arts programs and initiatives on campus and in the community. Before taking this position, he was the Executive Director at The Delaware Contemporary (formerly the Delaware Center for Contemporary Arts). Prior to locating in Delaware, he was Director of the Art Gallery at the University of Maryland, College Park for 9 years. John has an extensive background in arts education, having taught the fundamentals of art making and content to college and K-12 students, and has organized, curated, and designed hundreds of exhibitions during his tenures at the University of Maryland, the Corcoran College of Art and Design, and The Delaware Contemporary, as well as guest curating at institutions from Philadelphia, PA to Michigan. Mr. Shipman has worked on numerous solo exhibitions with emerging artists, and artists at the height of their careers, while also developing large multi-artist interdisciplinary exhibitions like Sweet: The Graphic Beauty of the Contemporary Rock Poster and What It Is, What It Was: Music Video as Art. He has a BFA in printmaking and drawing.